A common challenge in today’s modern world is the need to showcase presentations digitally in the conference room, while also sharing securely and simultaneously with those working remotely. 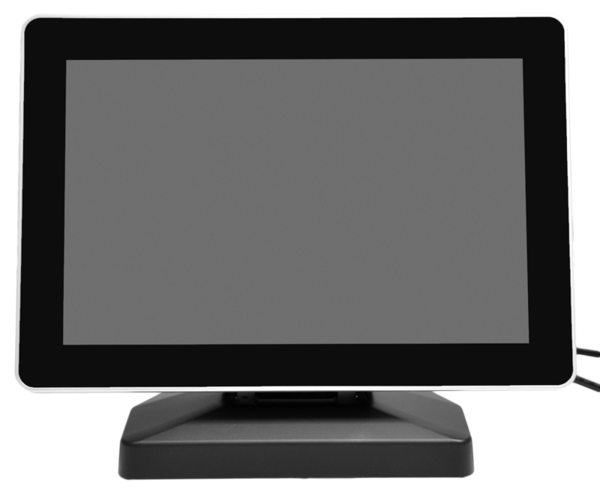 Mimo Monitors, the experts in small touchscreen monitors, set out to solve this problem by creating the newest product in their high quality touchscreen monitor portfolio: The Mimo Vue Capture Capacitive Touch Display with HDMI Capture. Designed specifically for conference rooms to solve this common conundrum, The Mimo Vue Capture Capacitive Touch Display with HDMI Capture eliminates unnecessary complexities and makes digital sharing seamless and secure. With the ability to instantaneously digitize HDMI video due to a conveniently built-in capture card, the Mimo Vue Capacitive Touch Display HDMI Capture provides reliability without the fuss. Placing an emphasis on simplicity with careful attention to detail, The Mimo Vue Capacitive Touch Display with HDMI Capture was created to be a compact size, with intuitive controls for ease of use. For additional flexibility, presentations can be recorded and shared later or displayed on multiple devices simultaneously.